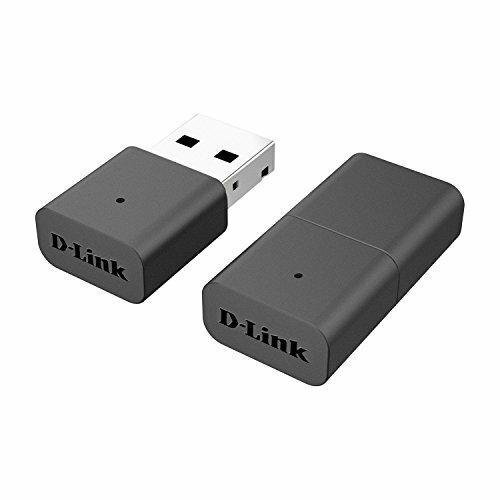 The D-Link Wireless N Nano USB Adapter (DWA-131) features a sleek compact design that fits into your computer's USB port with minimal protrusion making it ideal for use when traveling or in a crowded workspace. The DWA-131 includes the latest 11n technology, which provides a better wireless signal than previous-generation 11g. Adding Wireless N to your computer provides an excellent solution for performing everyday activities such as transferring files, browsing the Internet, and downloading music. D-Link Wireless N products use Intelligent Antenna technology to transmit multiple streams of data which enable you to receive wireless signals in the farthest corners of your home.